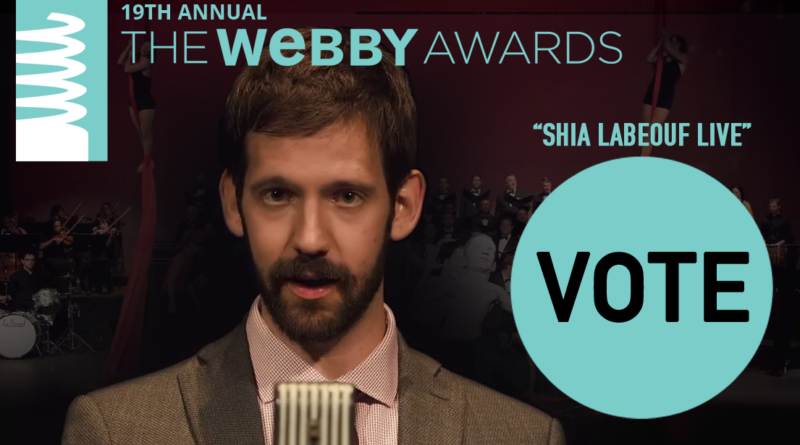 Rob Cantor’s “Shia LaBeouf Live” has been nominated for the internet’s highest honor, a Webby! 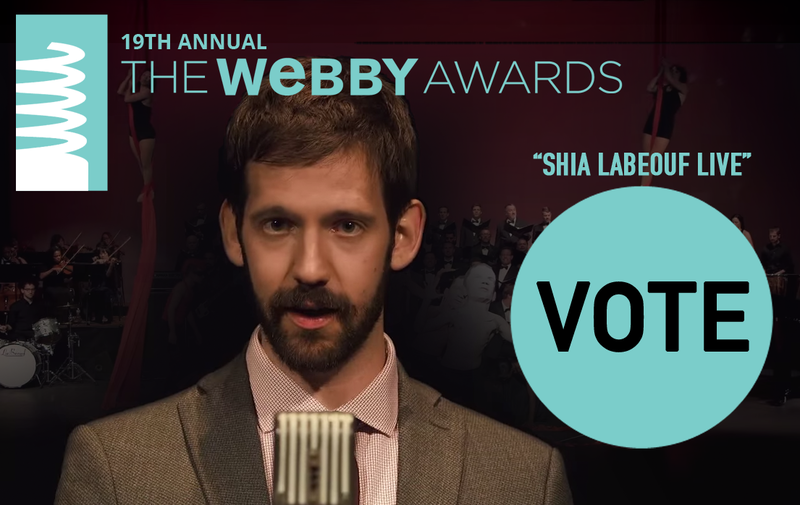 In the category of Online Film & Video: Comedy: Individual Short or Episode, our favorite viral video of the year is competing against the likes of CollegeHumor, Mashable, and Bo Burnham. And at the time of this writing… IT’S IN THE LEAD! 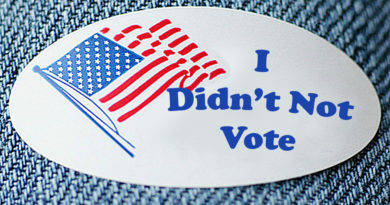 But it won’t stay that way if you don’t give it a vote. 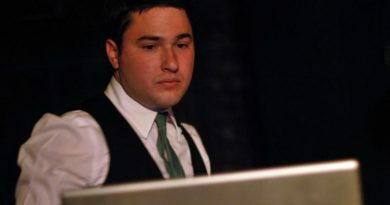 So go vote by clicking the image below!